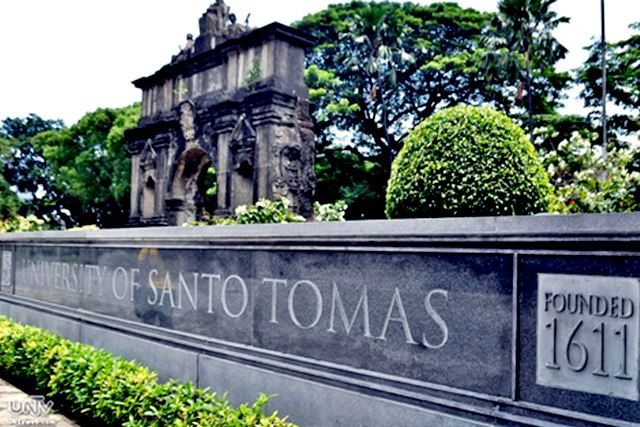 MANILA, Philippines – The school administration of the University of Santo Tomas has ordered the suspension of all operations of fraternity and sorority groups in school system effective in the next school year 2018 to 2019. In a memorandum issued by the UST’s Office of the Student Affairs, recruitment and other activities of the said groups and related organizations should stop following the hazing incident that killed freshman law student, Horacio “Atio” Castillo III. 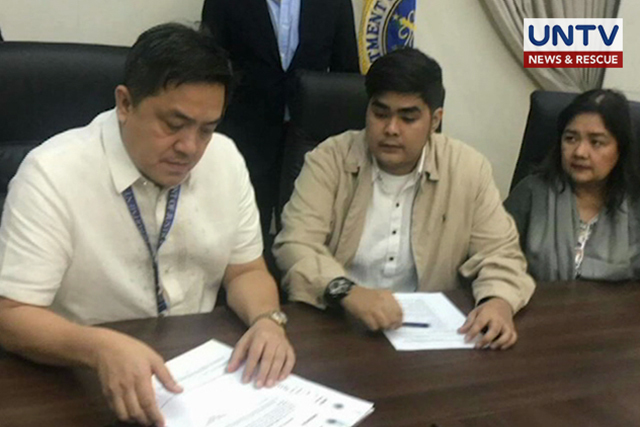 Meanwhile, the National Bureau of Investigation (NBI) facilitated the transfer of the accused parties in the Horacio “Atio” Castillo III hazing-slay case Wednesday, May 23. The Manila Regional Trial Court Branch 20 ordered yesterday, May 22, the transfer of 10 members of the Aegis Juris Fraternity implicated in Atio’s death after it denied the suspects’ petition and agreed with the prosecution that the NBI is not a regular detention facility. The prosecution also argued that hazing is not among the crimes covered in the duties and responsibilities of the NBI. MANILA, Philippines – Hazing star witness and Aegis Juris fraternity member Marc Anthony Ventura turned emotional when he took the witness stand on Tuesday (August) 14) as the trial on the case officially began. According to the mother of the victim Horacio “Atio” Castillo III, Ventura couldn’t hold back his tears while identifying 10 of his frat mates who were accused in the hazing and death of her son. “He was emotional. Siyempre first time niya to testify against his brothers. To see his brothers after the incident, mahirap para sa kanya. Sabi nga niya, pamilya niya ang mga iyan. Brothers nga ‘di ba? But he has to tell the truth,” said Carmina Castillo. Ventura testified in detail how the crime transpired from the day Atio was recruited to the day of the initiation rites. AEGIS JURIS. Ten fratmen in Atio hazing case voluntarily surrendered to the National Bureau of Investigation (file photo). MANILA, Philippines – The National Bureau of Investigation (NBI) is now preparing for the detention transfer of the 10 accused in the hazing and murder of UST Law student Horacio “Atio” Castillo III. According to NBI Deputy Director Spokesperson Ferdinan Lavin, the transfer was in line with the directive from Judge Marivic Balisi-Umali of the Manila Regional Trial Court Branch 20. This was after the court rejected the suspects’ petition to remain under the custody of the NBI. MANILA, Philippines — Members of the Aegis Juris fraternity who were accused in the death of law student Horacio “Atio” Castillo III are now under National Bureau of Investigation (NBI) custody. The 10 fratmen, including Aegis President Arvin Balag, voluntarily surrendered around noon on Friday. They were accompanied by their lawyers and parents. “Mas ginusto nila mag-voluntary surrender sa NBI kasi nga parang last night may mga nagpupunta na sa mga bahay nila. Hindi nila kilala basta mga law enforcers din,” said NBI agent Atty. Danilo Mayani. NBI Deputy Director Atty. Ferdinand Lavin said that the accused had already coordinated with them for the surrender before the court issued the arrest warrant on Thursday. He said that the accused will be treated fairly. “There is nothing special about this incident. As a matter of fact, if these young gentlemen would like to evade the long arms of the law they can do that. But we appreciate and recognize their effort in coming to the folds of the law,” said Lavin. The fratmen will be held at the nbi detention cell while waiting for the commitment order from the Manila Regional Trial Court. They will be presented before the court on Monday after the documentation and booking procedures.